There are two builds for Pixel devices depending on the model. 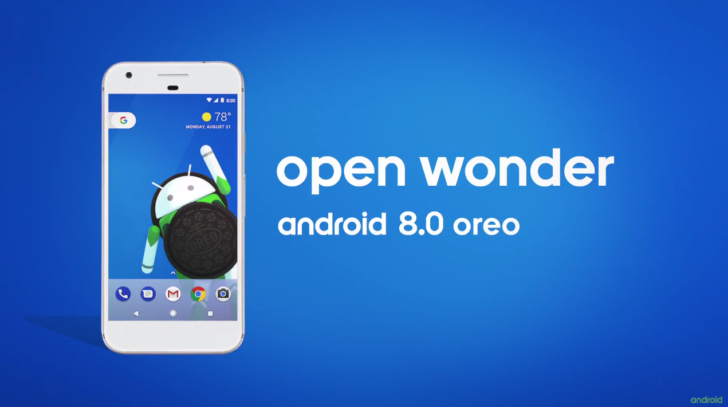 Note that Android Oreo's new build number naming scheme is being used. These factory images were previously available via the Android Developers page, but the OTAs were not. Factory images require an unlocked bootloader to flash, but OTAs can be used by everyone - just make sure you're updating from a compatible version. Flash away!